Last Saturday marked a special weekend for parkrun Canada. We got our newest parkrun, Meadowvale, off to great start and it was the official launch of our new partnership. We’re thrilled to have Saucony on board as they are excited as us about getting as many people as possible to discover the joys and benefits of running, walking, socialising and volunteering. 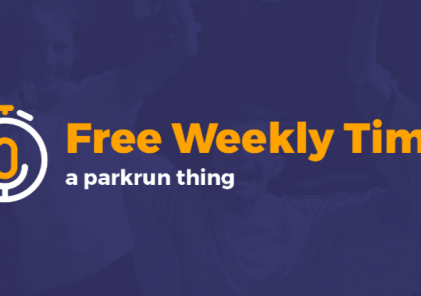 Mississauga now can join in with the parkrun fun. Meadowvale parkrun Event Director, Jeffery, and his team greeted 25 pioneers for an event they won’t forget. Event Director Lawrence has every reason to be pleased with himself! The parkrunners get their first Meadowvale pre-run briefing. A special moment! Meanwhile the Saucony flags get their first outing signifying the start of a great partnership!